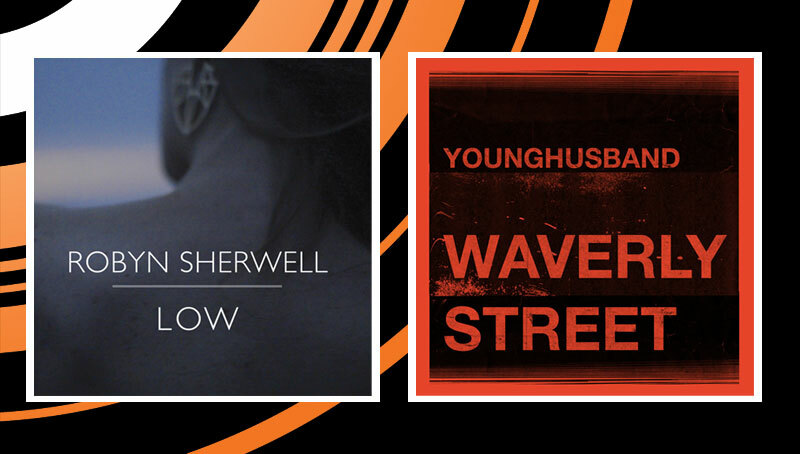 Younghusband and Robyn Sherwell plays across BBC Radio 1 and 6 Music! London band Younghusband have been getting great support from BBC 6 Music from Steve Lamacq, Marc Riley, Gideon Coe, Chris Hawkins and Lauren Laverne! Also, Robyn Sherwell’s new single ‘Low’ got its first spin last night courtesy of Huw Stephens on BBC Radio 1!